• A challenged book is a book that a person or group is attempting to remove from the libraries or schools because of objections to the book’s content. • A banned book has been successfully removed from library shelves or school classrooms. Now imagine what your life would be like without having access to these literary classics, that is what banned books week is trying to stop! For more banned books feel check out wikipedia they have a huge list here . This year Persepolis by Marjane Satrapi was removed from Chicago Public Schools. The Kids Right to Read an initiative of the National Coalition Against Censorship is fighting it's removal. I read this book for the first time my freshman year of college and I wish that I had read it earlier! 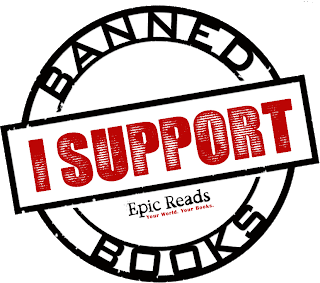 So in honor of banned books week and in support of the author I will be re-reading Persepolis! Blubber! Why is that one challenged, I used to love that book. Banned Books Week is probably one of my favorite times of the entire year! I actually wrote an essay on book censorship for school. I wish there was something BIGGER we could do about this problem!! I thought you banned a book to make young people want to read it because it was naughty. I found a little bookstore that only carried banned books. You better believe I told everyone. To bad Hurricane Ike got rid of it. I just can't believe Harry Potter is banned in schools. Banning fantasy seems like saying "no" to a child's imagination. So mean. 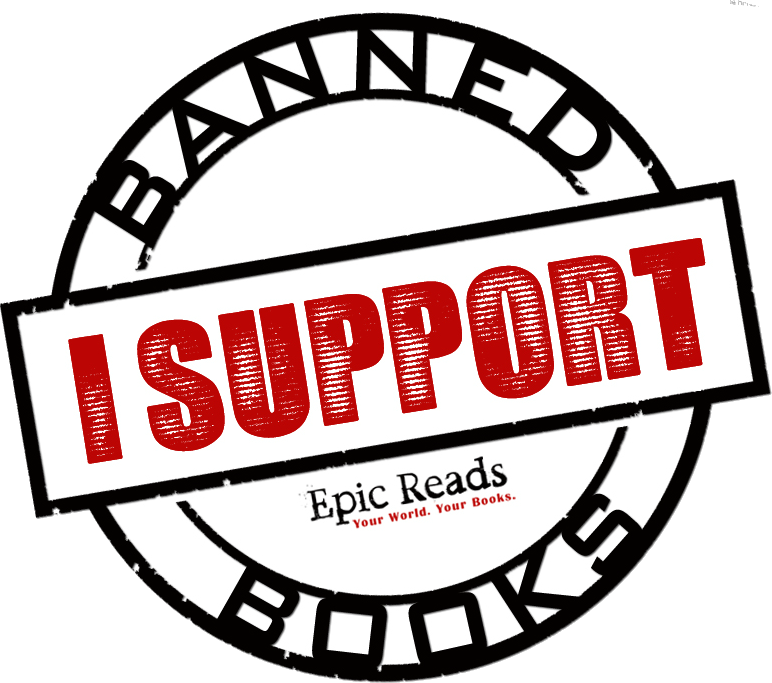 I love Banned Books Week though -- it's a reminder of all the books that continue to be censored and why reading is so important.